Nirali Kitchen Sinks is India's No1 Kitchen Sinks manufacturer which excels in its utterly smart, sleek and futuristic design. 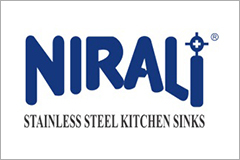 Nirali Kitchen sinks ranks the best for its profiles in different material from quartz to stainless steel kitchen sinks and in different finishes to suit your kitchen style. As a Brand its quality goes hand in hand, so does Nirali kitchen sinks, Chhabria & Sons always intends to propose extensive collection of Kitchen sinks for your kitchen space. 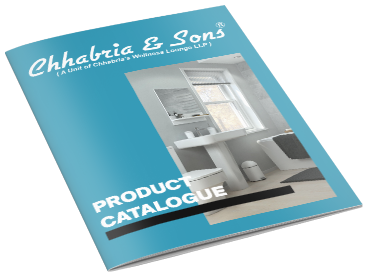 Chhabria & Sons is one of the best and trusted dealers of Nirali sinks since 1974.